Welcome to day two of our November "Remember When . . . " Kit Reveal. 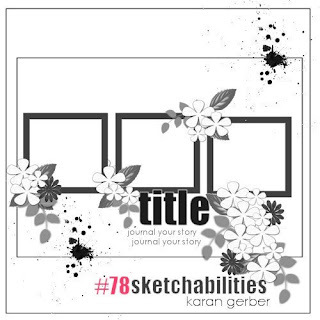 Sketchabilites has a sister card sketch site, Cardibilities. Head on over to Sketchabilities to see their Design Team's fabulous work with this sketch and to link up your project for a chance to win our gorgeous September "Victorian Dream" Main Kit featuring Graphic45's A Ladies' Diary Collection. 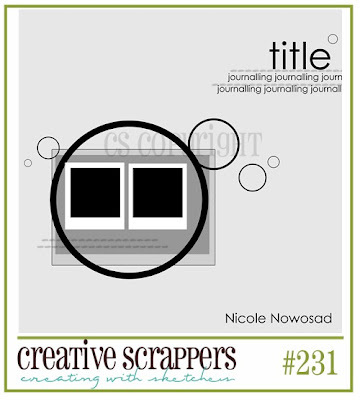 For details about the ScrapThat! November "Remember When . . ." Kit, please see our reveal post. The team at ScrapThat! would like to take the opportunity to say thank you to our amazingly talented designer, Marilyn Rivera, who has been an asset to our team during her term ending this month. We wish you all the best in your future endeavors. I worked with the main kit in this page. 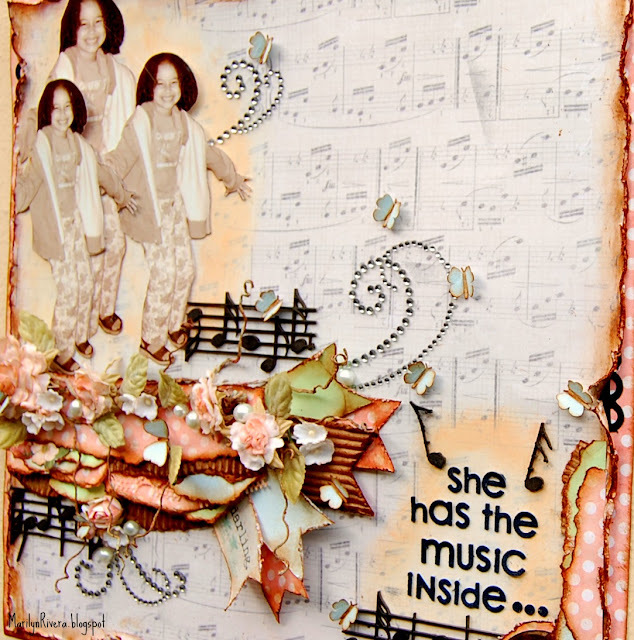 ScrapThat! 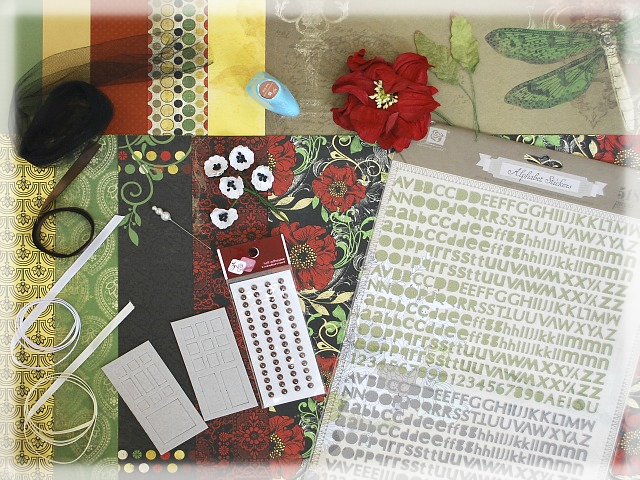 November Kit Reveal and Blog Hop!! 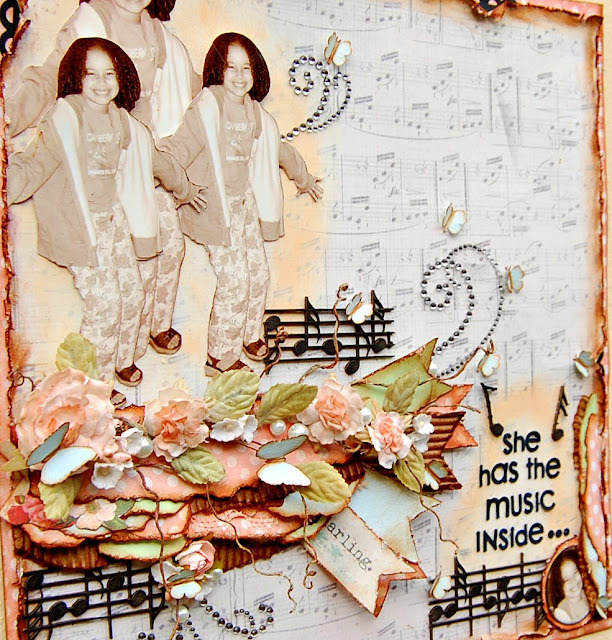 If you just arrive from Sarah's blog you are right, if not please go back to ScrapThat to start the blog hop. I would like to thank all of you for all the lovely comments during this last six months, sadly this is my last kit but It was a great time and a wonderful opportunity that Kaitlyn offered me to be in her team with these talented and sweet girls! Thanks Kaitlyn!! and girls I will miss you...!!! 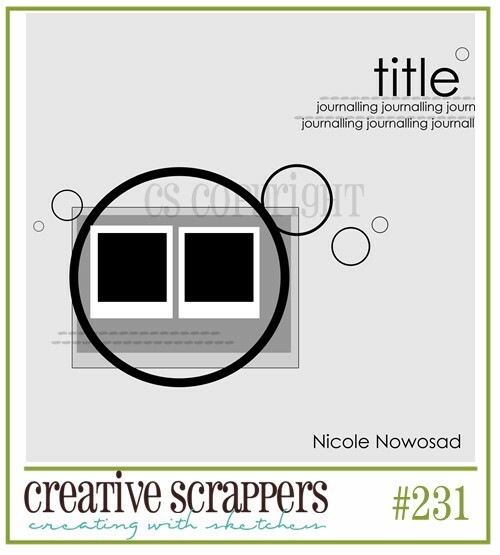 Welcome to the ScrapThat! 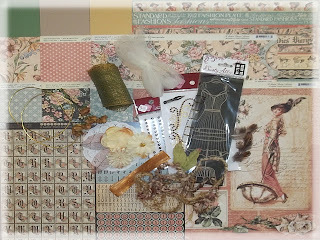 November Kit Reveal and Blog Hop!! 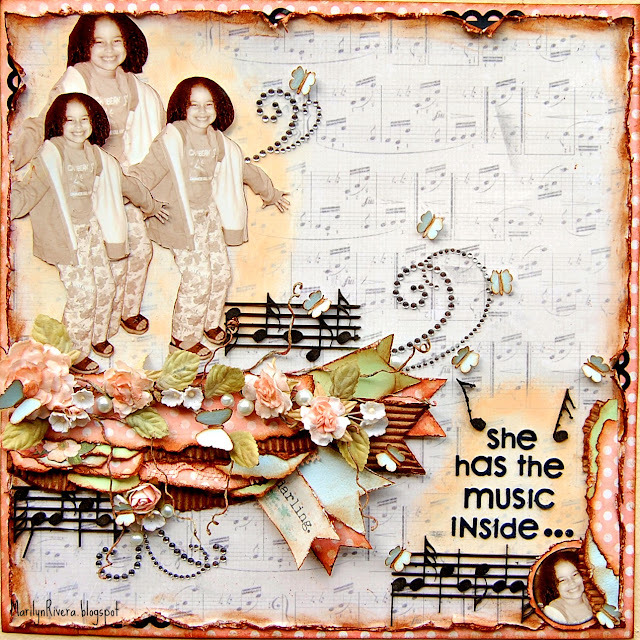 We are so excited to show you our SPECTACULAR November kit featuring the gorgeous "Serenade" Collection by Bo Bunny. 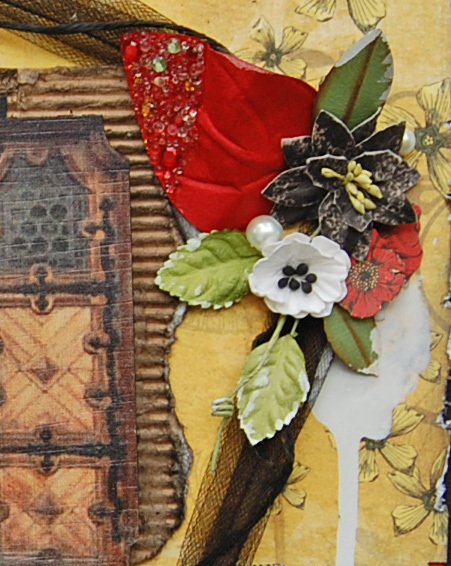 We have a very talented Guest Designer joining us this month!! We are most delighted to introduce to you, Tracey Gregory. ScrapThat! is so pleased that she has joined us this month!! 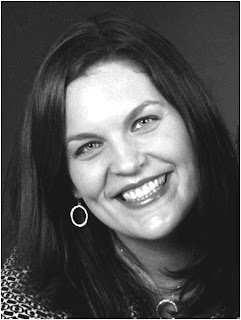 We would also like to welcome our talented new Design Team Member, Sarah Routledge!! Please see our November Kit Sneak Peek post for her biography details. "Remember When . 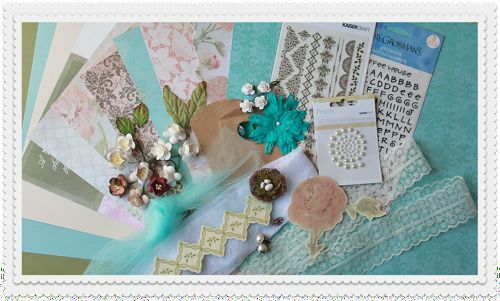 . ."
This kit is full of amazing products including Wild Orchid Crafts Flowers, gorgeous ribbon, Maya Road chipboard doors and stickpin, Prima Alphabet set in two colors, Zva adhesive pearls and much much more! 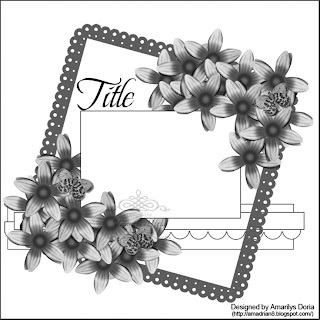 My First page is based in the Beautiful sketch by Amarilys Doria. I adore this picture of my kids when they were little, here Xander was 6 1/2 years old and Paola was 2 1/2 years old, they always been affectionate, he is always taking care of his sister and she is very lovely with him. 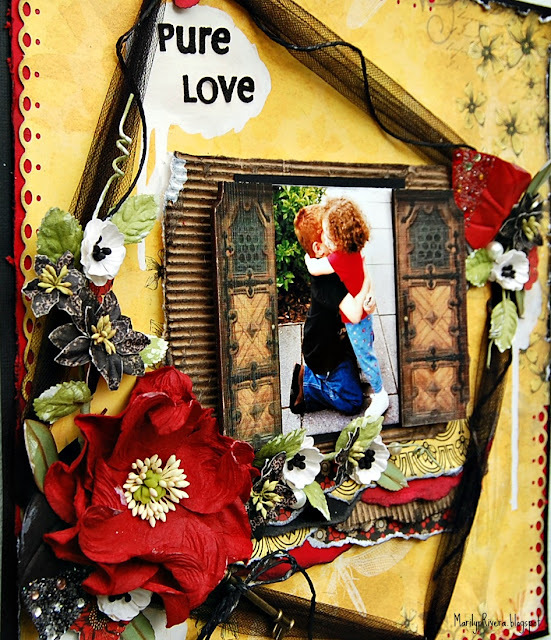 I worked this page with the Main Kit, EAO and FAO. The second page is about my new hair cut or new look. 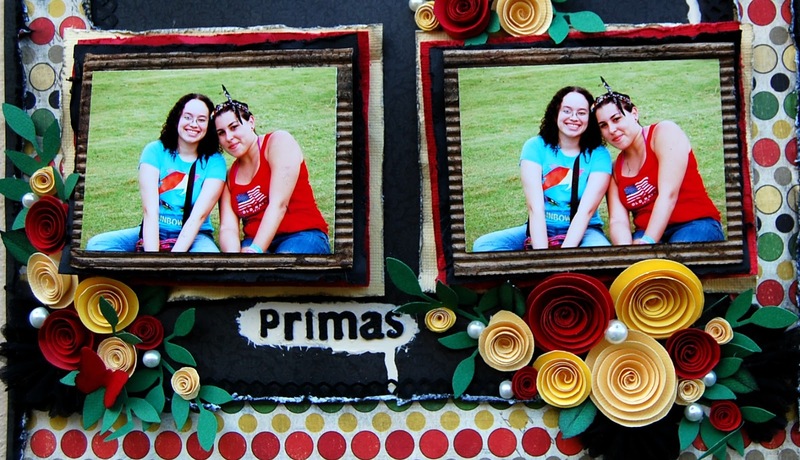 For this page I used the Main Kit, EAO and the FAO. I used the Zva blings like buttons and with the twine made a loops buttonholes to try to look like a line of pearl buttons like the bridal gowns. Our SPECTACULAR November Blog Hop Prize is a ScrapThat! August Main Kit Featuring the gorgeous Charlotte's Dream by Kaisercraft!! Shipping costs will be invoiced via PayPal. Thanks for stopping by and Good Luck with the Awesome prize!!!! Hello there!!! 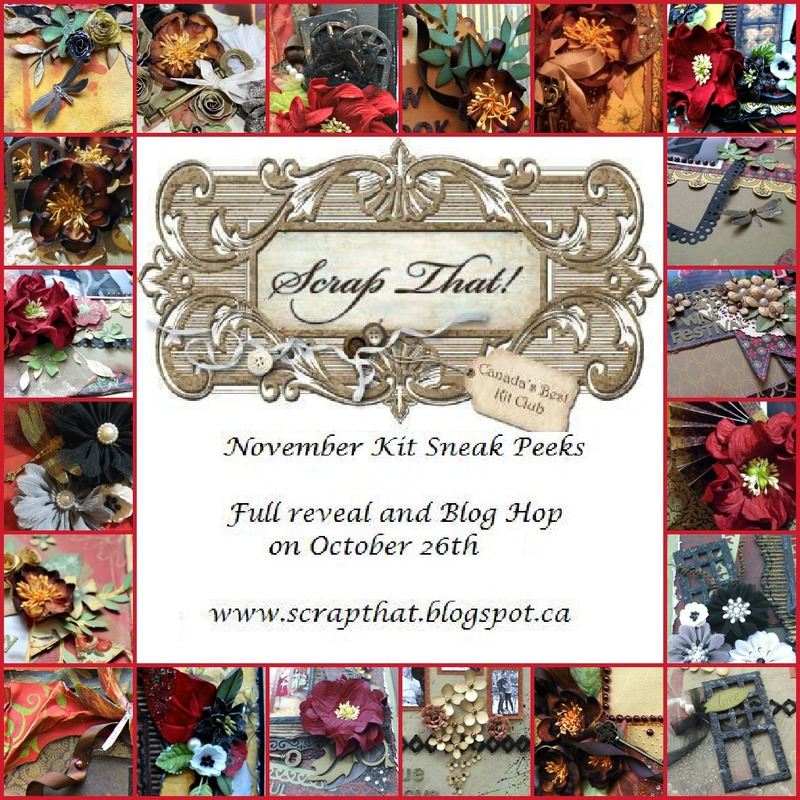 Tomorrow is the full reveal and blog hop of the November ScrapThat kit....but here are some sneak peaks of the November kit! 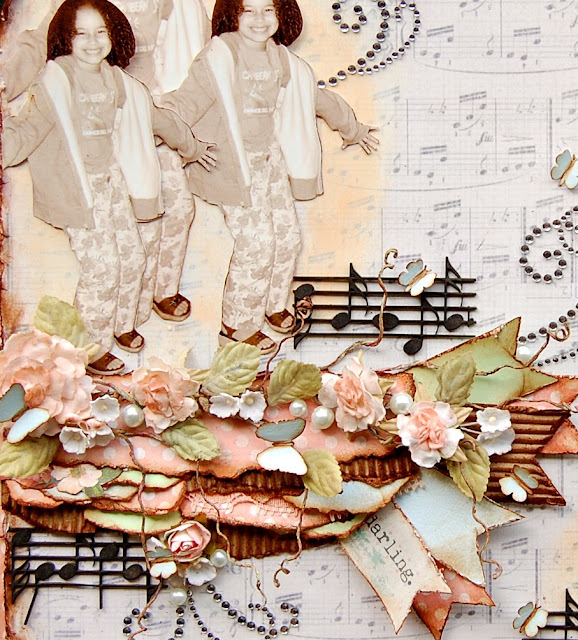 Prepare to be inspired by Sarah's ScrapThat! kit creations. She resides in Ontario, Canada with her husband and son. 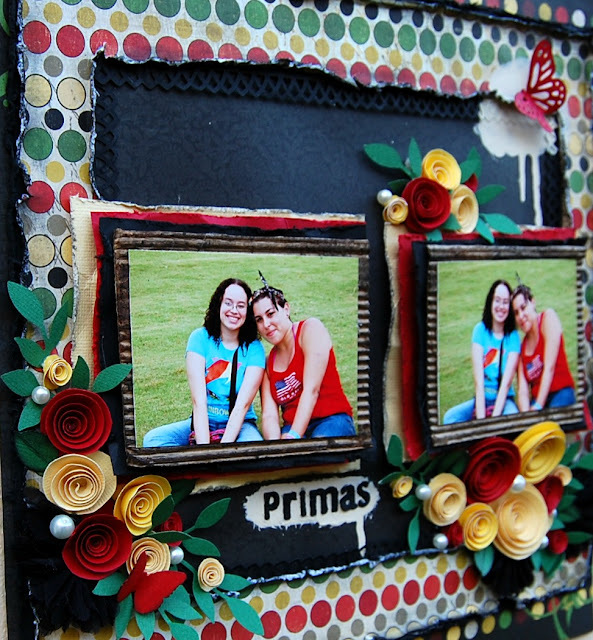 She loves the creative process of scrapbooking and enjoys creating her own flowers and embellishments. Her gorgeous work can be found on her blog, Scattered Pictures and Memories. Hello!!! This is the lovely sketch at Creative Scrappers by Nicole Nowosad. I worked a Halloween page with the sketch. Hi there! 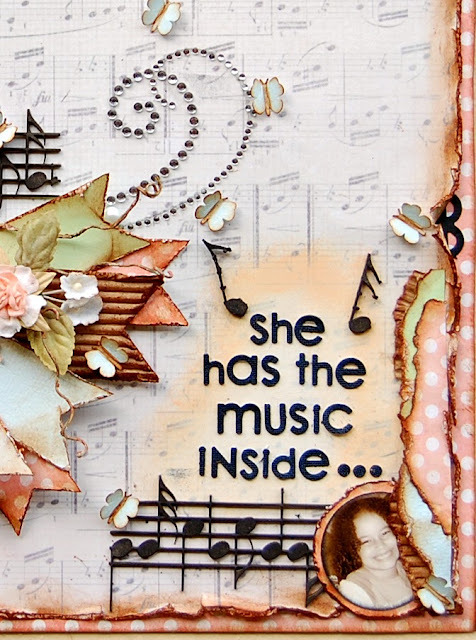 Today I'm going to show you how I made the circle layered with banner in my "Amiga" page with the October ScrapThat kit. 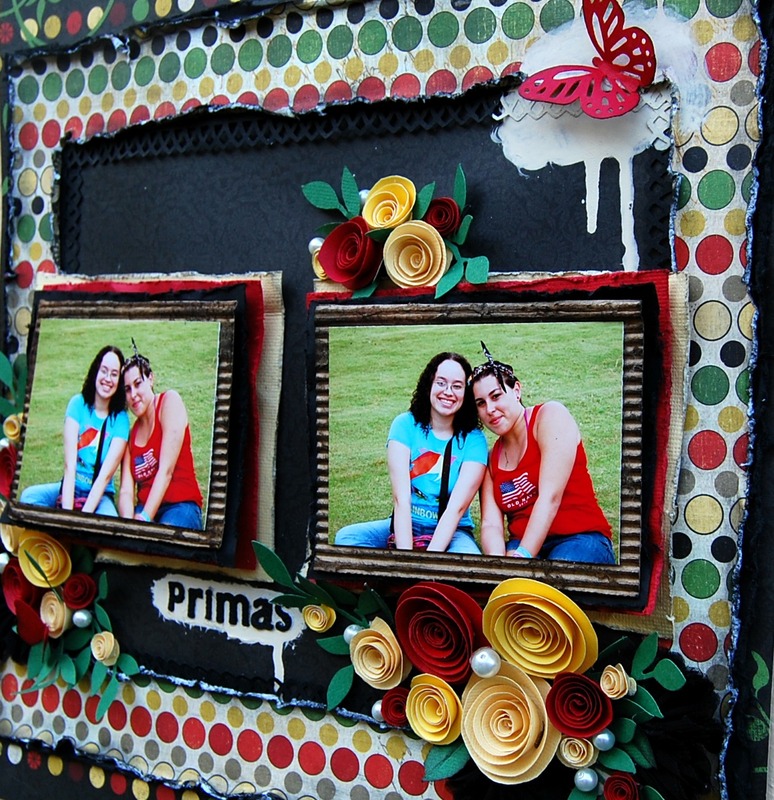 10- Once you had glued all the strips you can add more dimension with 3D-dots. I hope this inspire you to try it!! Hello!!!! "MUSIC" is the new word at Bird is the Word for the next two weeks. I love the word music and I thought immediately in my daughter Paola, she was born with the music inside and I have this photo of her dancing that is perfect for this challenge. So excited to share that I will be returning as a Design Team member to Creative Scrapper and here's the wonderful line up!! !